As the first publicly supported medical school west of the Mississippi River, the University of Missouri School of Medicine has improved health, education and research for more than 170 years. More Missouri physicians received their medical degree from MU than from any other university. 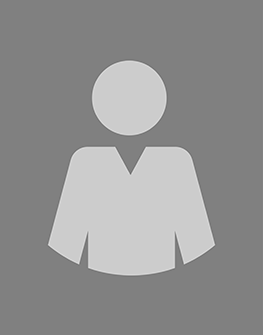 The School of Medicine’s more than 680 faculty physicians and scientists educate more than 1,000 medical students, residents, fellows and others seeking advanced degrees, as well as more than 1,000 undergraduate students each semester. Our researchers focus on lifesaving discoveries that address the most prevalent health problems. 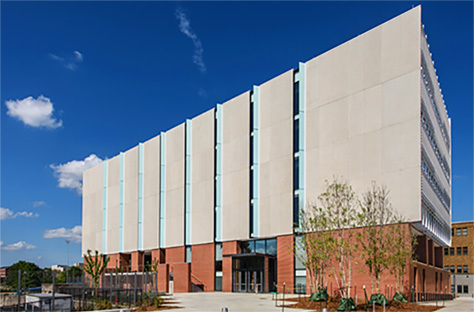 The school is nationally ranked in such areas as family and community medicine, primary care, pharmacology and physiology, and health management and informatics. MU School of Medicine graduates treat patients from every county in the state, and more Missouri physicians have received their medical degrees from MU than from any other university. MU School of Medicine graduates are trained, evaluated and expected to be competent in their ability to deliver patient-centered care, including their capability to communicate with the patient, family members and colleagues working as part of an interdisciplinary team. The school uses a patient-based learning style, which emphasizes self-directed learning and early clinical experiences. Graduates of MU School of Medicine consistently score higher than the national average on the United States Medical Licensing Examination (USMLE). The graduating class of 2016 had a 100 percent match rate. The University of Missouri School of Medicine has expanded its medical school class size from 96 to 128 students to address a critical shortage of physicians in Missouri and the nation. 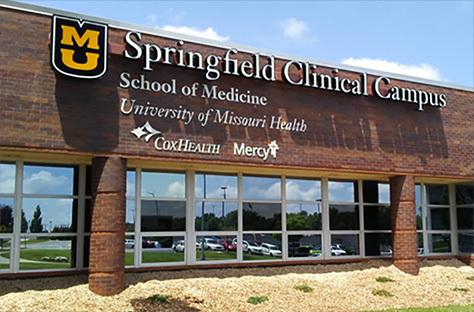 As part of the expansion, the medical school, in partnership with CoxHealth and Mercy health systems, opened a second MU clinical campus in Springfield in June 2016. The Springfield Clinical Campus is located at 1845 S. National Ave. in Springfield. Starting in June 2016, eight to 12 MU medical students have completed their last two years of training in Springfield. Starting in August 2017, 32 additional medical students have been admitted to MU every year as a result of the expansion. By 2020, there will be a total of 64 third- and fourth-year medical students based in Springfield. The MU School of Medicine model explicitly focuses students’ attention on the people they are preparing to serve, and students’ clinically-based education will draw on the patient-centered care provided by CoxHealth, Mercy and University of Missouri Health Care. MU’s unique partnership serves as a model for other areas of the state — and nation — that face shortages of health care professionals. The University of Missouri School of Medicine along with the University of Missouri Sinclair School of Nursing and the University of Missouri School of Health Professions create MU Health. The University of Missouri consolidated its health care units in September 2008 to better align all of the units under the shared mission of providing patient and family-centered care, education and research to residents of Missouri and beyond.